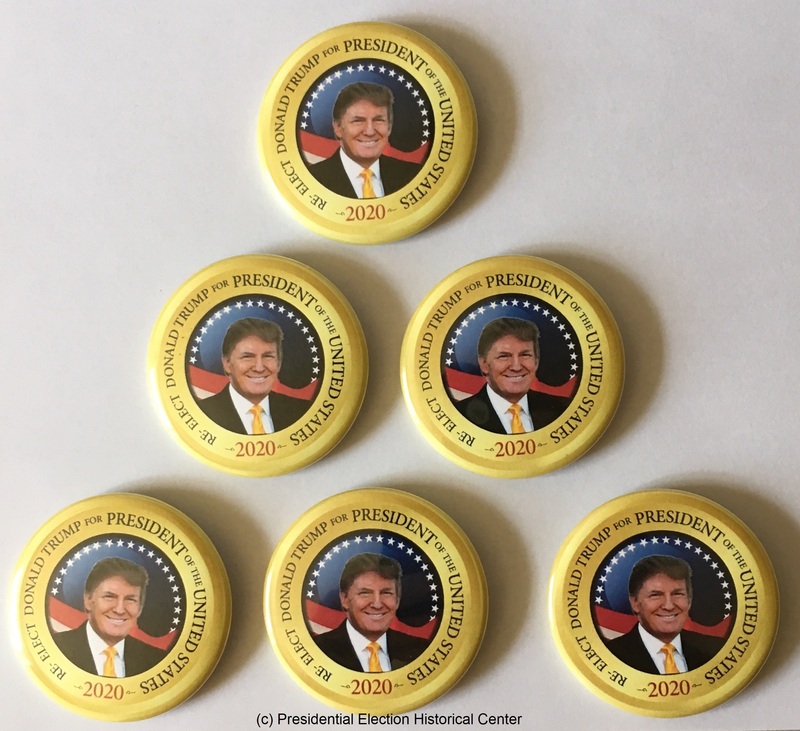 Re Elect Donald Trump for President 2020 Campaign Button 6-Pack Set (TR-6PAK-701) . 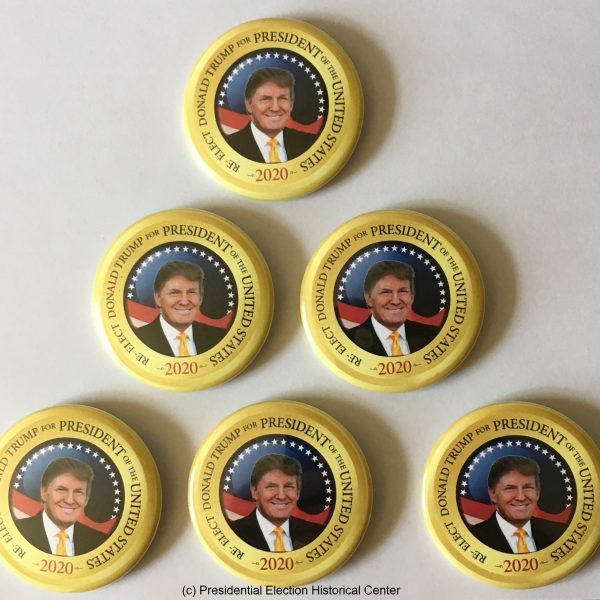 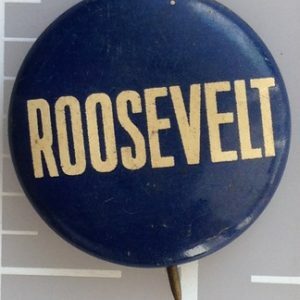 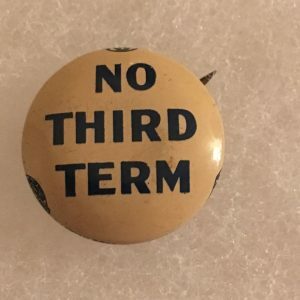 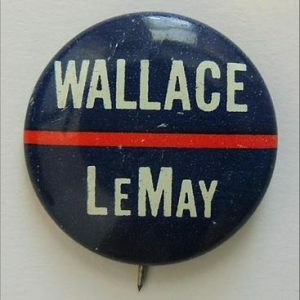 All buttons are new and guaranteed authentic, mint condition, Made in USA. 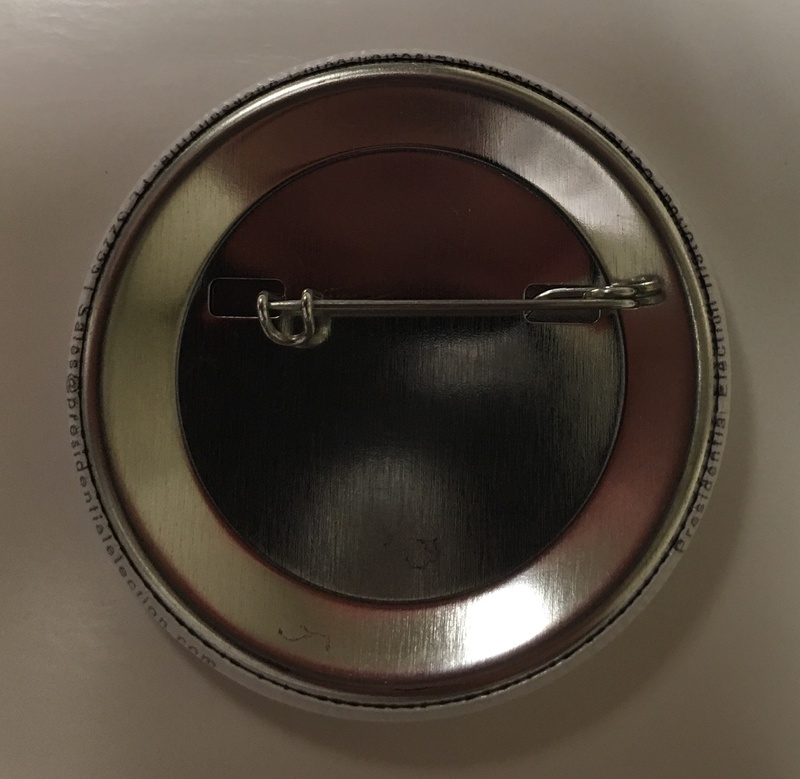 All buttons measure 2- 1/4 inches and is in excellent condition front and back. 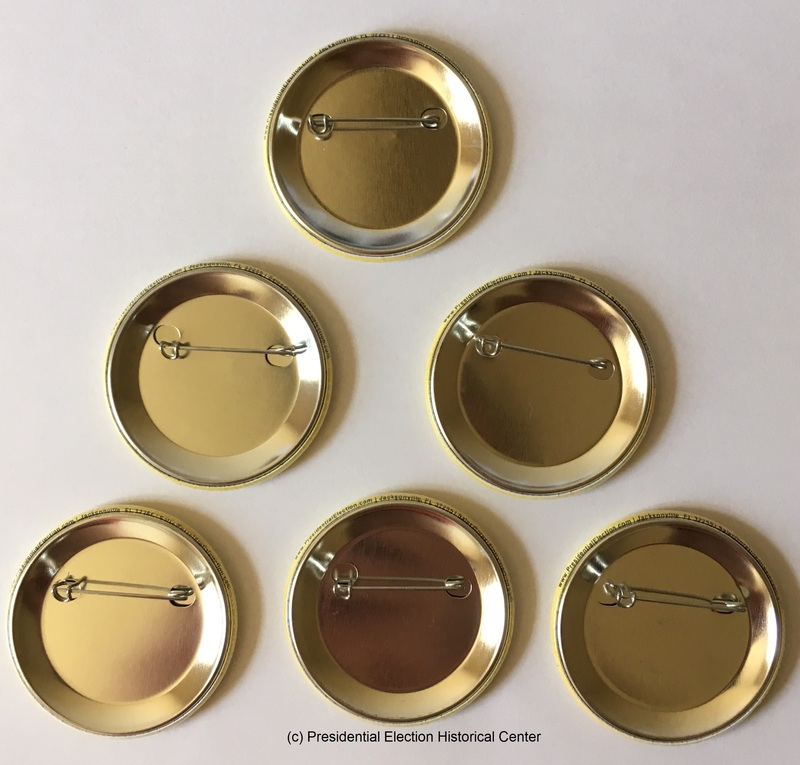 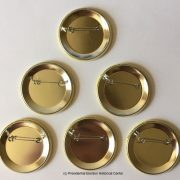 All buttons made with the highest quality materials 100% Made and assembled in the USA.